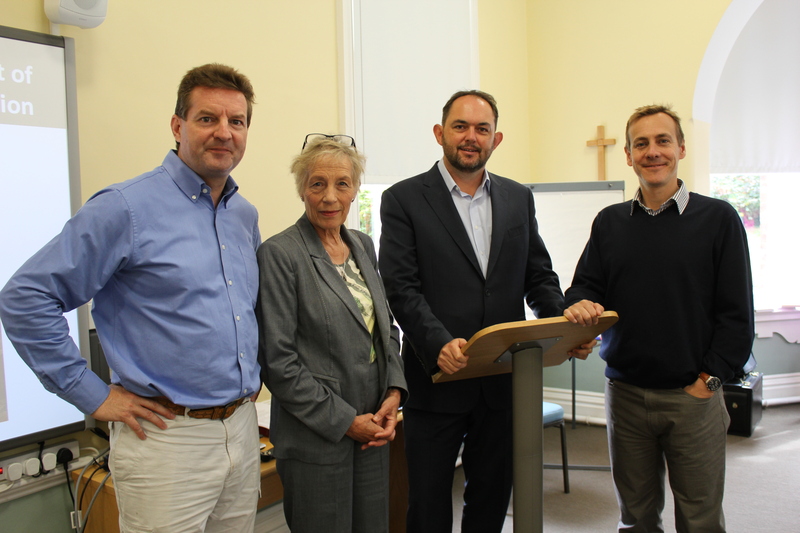 INTRODUCING a study day sponsored by the Biblical Association of the Church of Ireland, Dr William Olhausen said that BACI had been set up because of a sense that the Bible was too often gathering dust on shelves rather than being thoughtfully used. Lay people are increasingly well-educated but not in the exciting developments in biblical study. 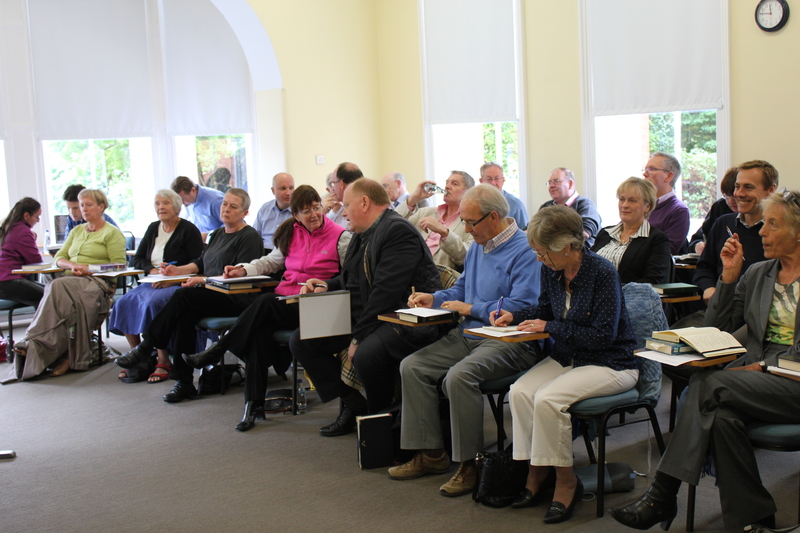 The conference was held in the Theological Institute, Dublin, on September 7th. Dr Ian Paul said that the reality is that we are all interpreters of the Bible, whether or not we acknowledge it explicitly. In fact interpretation is at the heart of the New Testament, at the heart of Christian faith, and at the heart of mission. Dr Andrew Rogers spoke of the “virtues” needed for “making good sense of the Bible”: perseverance, confidence, honesty, faithfulness, humility, courage, openness, and community. Both speakers gave lively and stimulating presentations to a full room. Participants included clergy from several parts of the country, students, lay readers and others interested in Bible study. L to R are: Dr Ian Paul, Canon Dr. Ginnie Kennerley, Dr Andrew Rogers, and Rev. Dr. William Olhausen. 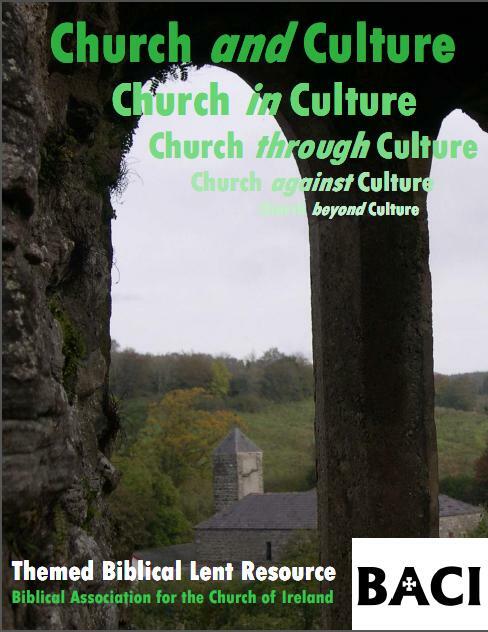 For Lent 2014 BACI is offering a themed biblical study which looks at the relationship the church and culture. Like the previous three years’ studies, this study has five weeks which use Old and New Testament readings. The material will shortly be available on this website. In the meantime, a sample cover and the introduction are available here or in the Lent 2014 tab above.